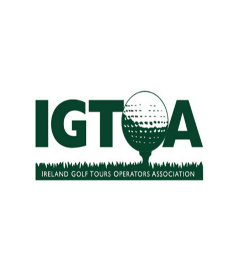 Links Golf Ireland is a golf tour operator established in 2004 with offices in Dublin and Edinburgh. 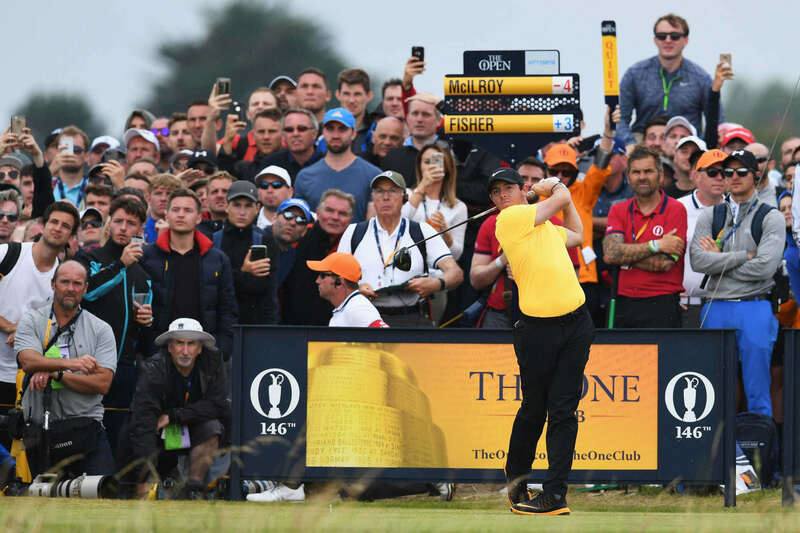 With unrivaled access to the most sought-after tee times in golf, we are your one stop shop for golf travel to the UK, Ireland. 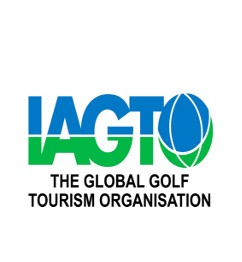 We also arrange trips to the biggest stage in golf that is the Masters, along with the Open Championship and Ryder Cup. We provide an a la carte personalized service. You will always be working directly with one of the company principals and you can be assured of our best and most personal attention at all times. 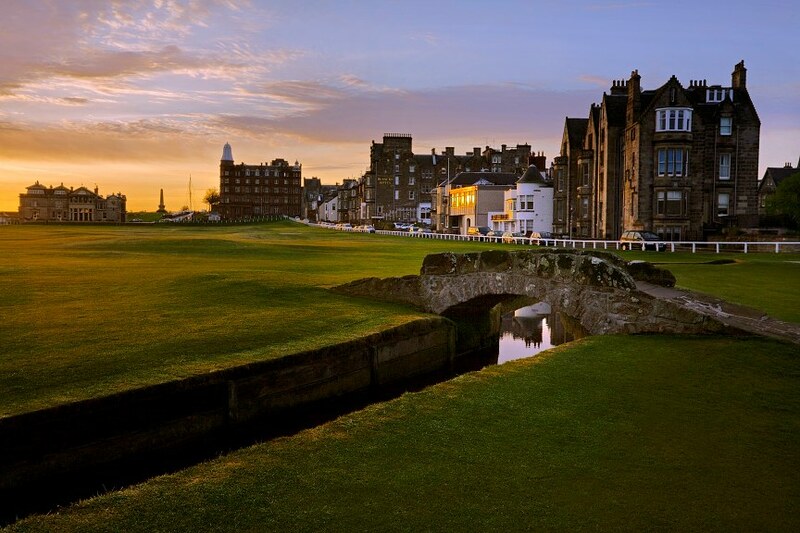 Old Course St. Andrews official partner companies. Ways to get Old Course tee times.